Often when couples marry, they do so relatively close to home, then fly off to some distant location for their honeymoons. This is frequently because their hometown is too familiar to offer newlyweds the excitement and romance they hope to experience on their honeymoons. With an Italy destination wedding, however, there is no need to travel to a separate locale for your honeymoon vacation. You will already be in one of the most beautiful, romantic honeymoon destinations in the entire world! Weddings and honeymoons in Italy can be as relaxing and beautiful or as exciting and action packed as you like. You can see several Italian cities over the course of your honeymoon, take in many fabulous sights, visit Italy's most famous landmarks, and sample fine wine and tasty food from many different regions. Alternatively, you can choose one region to visit and spend your honeymoon there, relaxing in a first-class hotel, luxury villa, or charming farmhouse, venturing out to explore whenever you wish. There are so many choices of exciting honeymoon locations in Italy, you'll probably wish to return each year on your anniversary to see a new area. Weddings And Honeymoons around the world. 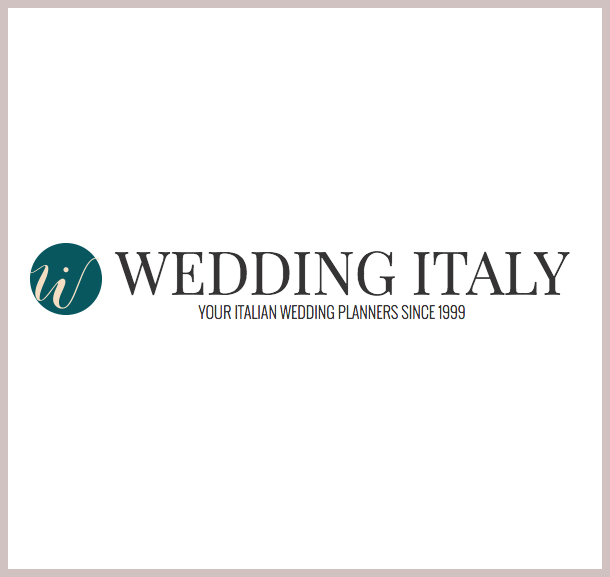 At WeddingItaly.com, we are happy to plan a customized your honeymoon all around the world as we are a fully licensed tour operator and travel agency able to arrange exclusive tailored honeymoons around the world carefully tailored to your individual desires. We don't take the cookie cutter approach of traditional honeymoon packages. We pay attention to your every request to design the perfect honeymoon. You need an experienced consultant to help you make the most of your Italian honeymoon. We at Wedding Italy have the inside view on all the best hotels, villas, bed and breakfasts, restaurants, tours, activities, and more. Whether you seek to tour the traditional tourist spots, would rather take the path less known, or want to combine the two, we'll design perfect honeymoons in Italy to follow the perfect destination wedding in Italy. "Sonia i have no words to describe that weekend in Florence!!! It was fantastic! That wedding was..."